*Shipping charge will be on your side. If you don`t know, you are lucky because you know right now. 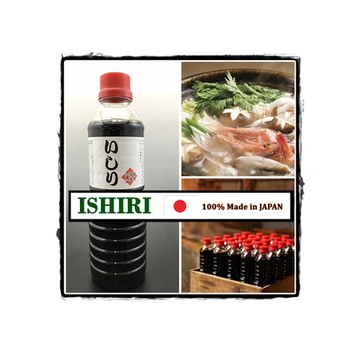 ISHRI is Japanese premium confidence (fish sauce) what made by squid. 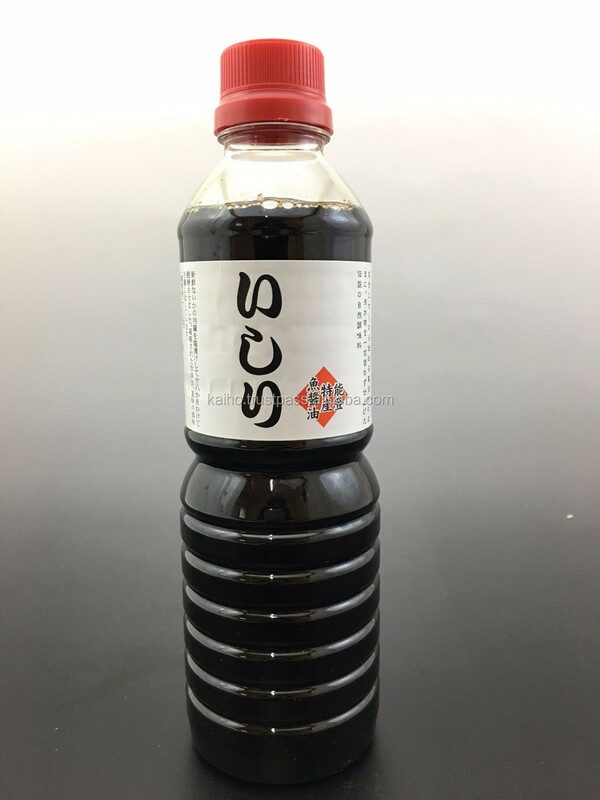 Even one table spoon of this Magical premium condiment (ISHIRI) will make a huge difference. If you use only one table spoon of this Magical premium condiment (ISHIRI), you can eat it like Japanese food. Let`s try to taste. 1 It is only made in one place in the world. It is made only in the Noto area of Ishikawa Prefecture. We take a squid in "YAMATOTAI" which is a very popular fishing spot in Japan. Therefore, our product is very good quality. 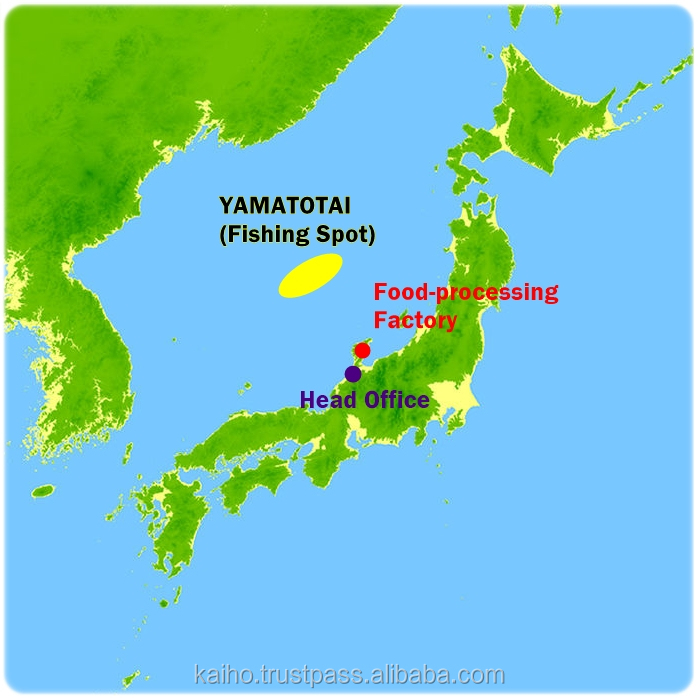 In addition, the food-processing factory and the head office are very close from the fishing spot "YAMATOTAI". This is very important thing. That's why we can make very fresh products. In the world the most famous fish sauce is Nampula in Thailand. 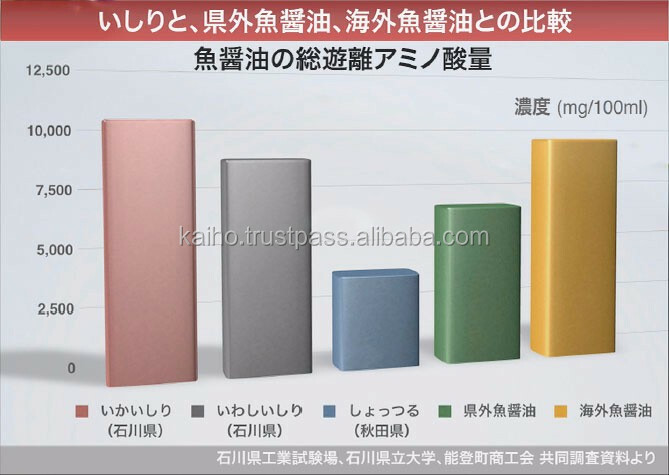 In Japan, ISHIRI is the number one production. And there are about 3 times more amino acids than soy sauce. This “ISHIRI”is traditional condiment and made from fresh internal organs which was salted and fermented for 2 to 3 years. Only you must do is put one table spoon of ISHIRI into the cooking like this photo. 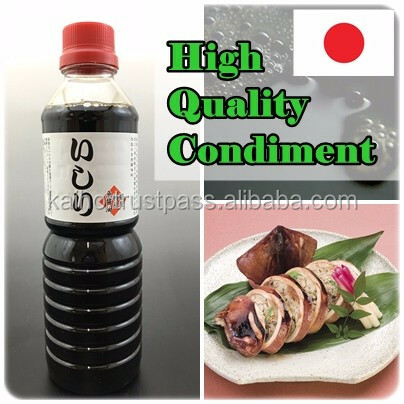 Even one table spoon of this Magical premium condiment (ISHIRI) will make a huge difference. Let`s try to taste. Of course you and others around you are also pleased. And for shops dealing with products that other shops do not deal, a lot of original fans will increase. You can get “Magical premium confidence (ISHIRI/500ml)”by only 6 dollars (Ex-Works). And this product lasts up to 360 days and this long durable life is also very fascinating. If you add just a bit of this magical Japanese condiment(ISHIRI), it will turn your dishes into superior Japanese cuisines. 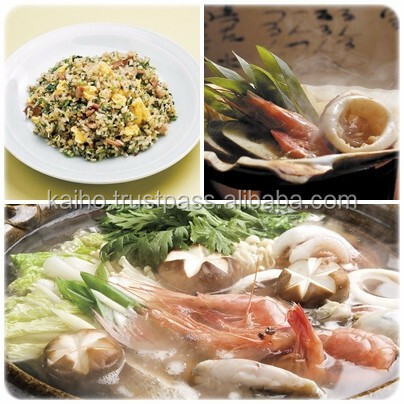 We guarantee that you will enjoy this “ISHIRI” to brighten your cooking life with luxuriously improved Japanese dishes. As there is limited stock, please order earlier. If you have anything you do not understand, please do not hesitate to ask us anytime. 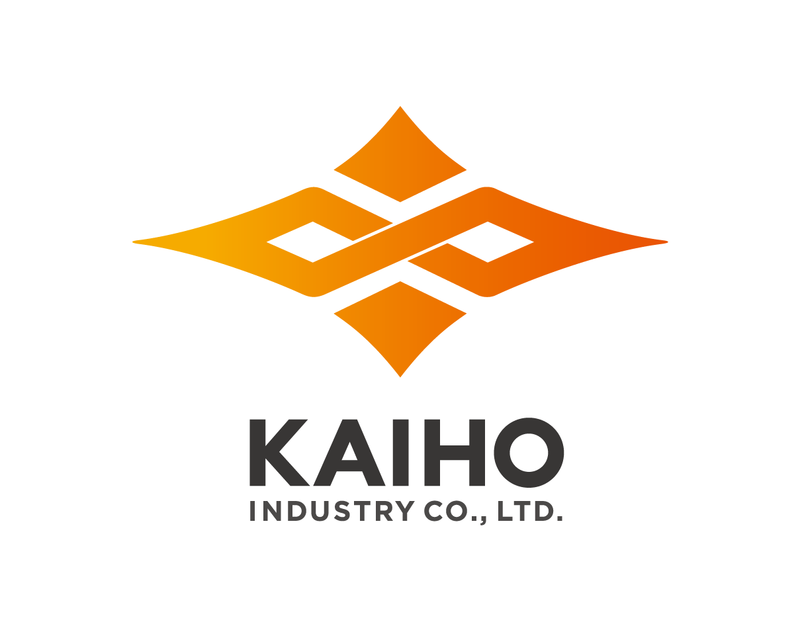 We, Kaiho Sangyo Co., Ltd has operated for 48 years and globally dealing with over 80 countries so I am sure we can provide you our products with trusts. 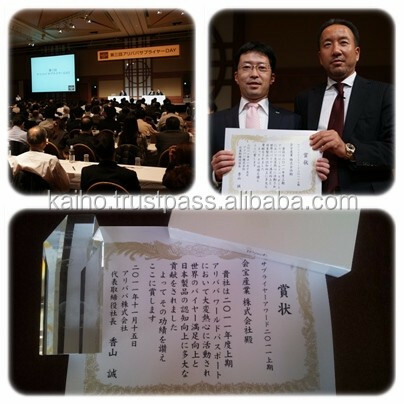 And we got “Japan Alibaba Supplier Award” in 2011. The main business of our company is auto mobile recycling. And we have launched another business operation in providing supports to local companies on exporting wonderful Japanese products overseas with trustworthy services. And if you have any queries please feel free to ask us. The timeline below shows what will happen if you are interested in our products. We are off on Saturday, Sunday and national holiday. Let`s discuss about product, number, payment, shipping and so on. Please feel free to ask anything. Shipping charge will be on your side and the 100% amounts of goods need to be paid by T/T in advance. I think this is most economical. We ship a container to the customer that over 80 countries. 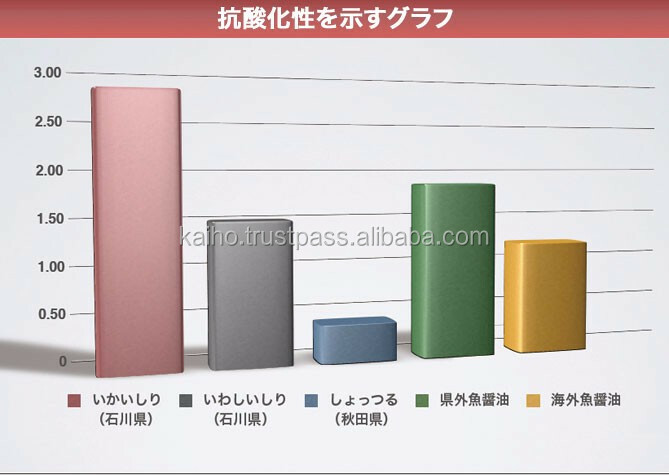 So if we plan to ship to your country, we can negotiate to our customer about shipping cost from Japan to your country. It is economical but not speedy. If you want to choose this method, please tell me the port you want. It is very speedy but not economical. If you want to choose this method, please tell me your address. We are confident that you will be satisfied with our products. I look forward to establishing a business relationship with your company. And we pray for the prosperity of your business. You can check another products from the following URL! !